Rick Mustion’s extraordinary professionalism, competence, commitment and character are credited with his military achievement becoming a major general. The two-star designation is the highest permanent rank given during peacetime in the uniformed services, requiring final approval by both the Senate and President. 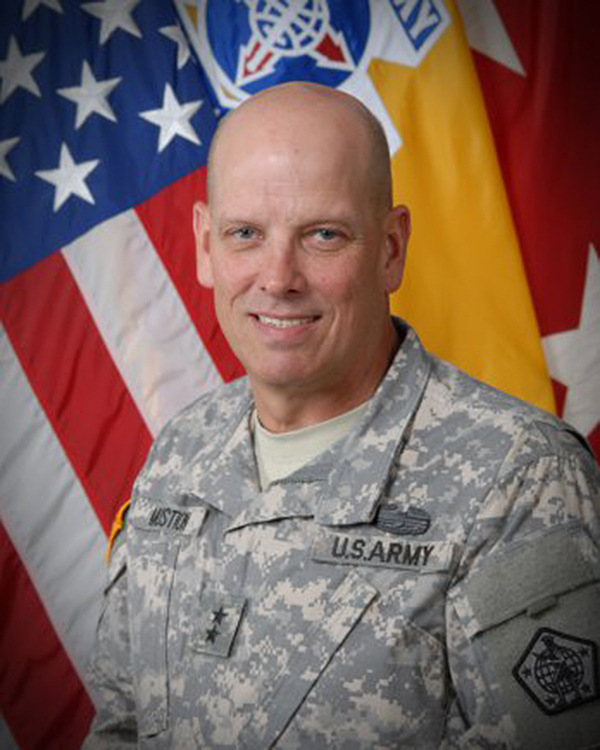 Mustion is the retired commanding general of the U.S. Army Human Resources Command in Fort Knox, KY. He graduated from the University of Central Missouri in 1981 with a bachelor’s degree in management and a commission as a second lieutenant from the ROTC program. He was honored during our Homecoming festivities as the 2016 Distinguished Alumnus. The award, presented by the UCM Alumni Foundation, recognizes individuals esteemed by their peers as the “brightest and most distinguished” in their fields. During his 35-year military career, Mustion commanded at every level of the Army and the Department of Defense, serving in critical leadership positions of increasing responsibility around the world. At the time of his retirement, he was the Army’s senior human resources professional and led the development and execution of programs supporting more than 710,000 active and reserve soldiers and 17-million veterans throughout the world. He operated a global information technology and support network that reached every unit and every active and retired soldier in the Army and managed a budget exceeding $2.9 billion. He has served in command and staff positions in the continental U.S., Germany, Korea and Iraq with the 1st Infantry Division (Mechanized), 2nd Armored Division (Forward), 2nd Armored Division, 4th Infantry Division, III U.S. Corps, 2nd U.S. Army, 8th U.S. Army, U.S. Army Training and Doctrine Command, U.S. Army Human Resources Command, Department of the Army, Office of the Secretary of Defense, and the Multi-National Force - Iraq. He has received a multitude of medals and honors for his distinguished service. Mustion often draws upon the principles he gained from his UCM courses in management, leadership, and human and fiscal management. 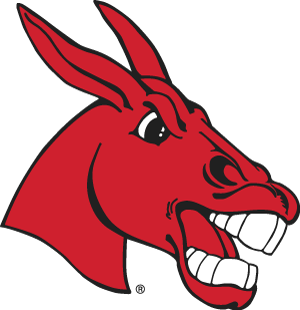 He credits UCM’s extraordinary learning environment for his military accomplishments and proudly claims his Mules heritage wherever he travels.